10:00 pm: Can You Imagine That? Our Health & Hospital radio service run entirely by volunteers who give their time generously to fundraising, patient interaction and presenting shows. 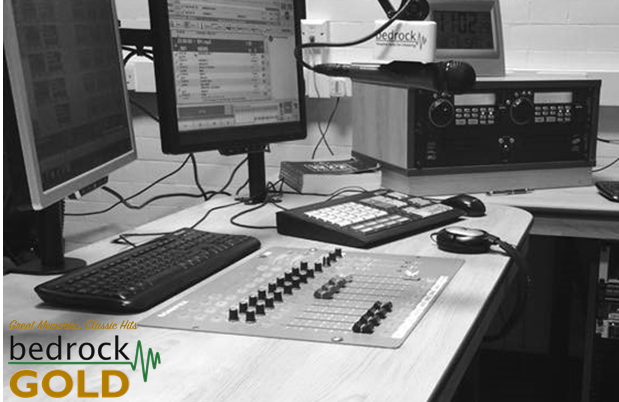 Bedrock Gold broadcasts 24 hours a day playing a range of entertaining programmes music and hourly news.